Have you watched Miss Universe yesterday? Everybody was hoping for their bet to win but it was Ms. Angola who got the crown. While I was watching Miss Universe, I can't help but look at my little girl and secretly wish that she grows up as beautiful and as smart as the candidates. Some mommies train their princesses as young as age 4 to be the next Miss U. Stage moms would bring their kids to different kinds of beauty and modeling contest. Why not? 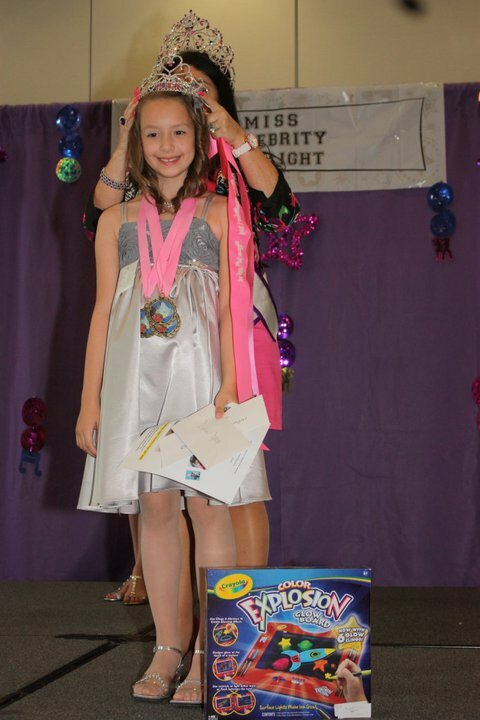 Girls in pageants look pretty and adorable in their pageant dresses. Some kids enjoy it, some kids don't. Moms should never forget that everything a child does should be fun and that we don't have to force them to do things they don't like because sooner or later, they will want it to do it anyway at their own time or that they will succeed anyway at the things they love to do.